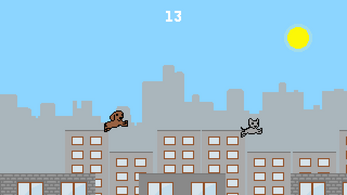 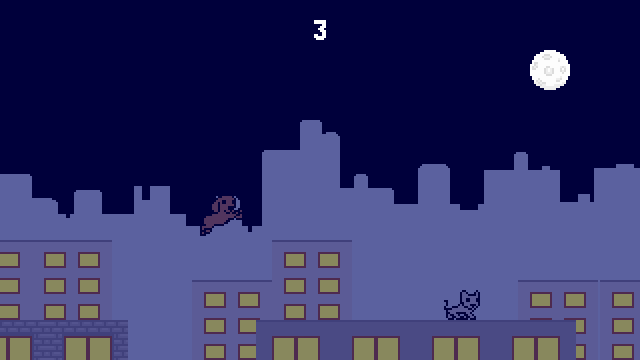 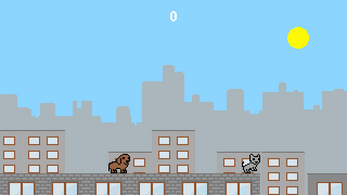 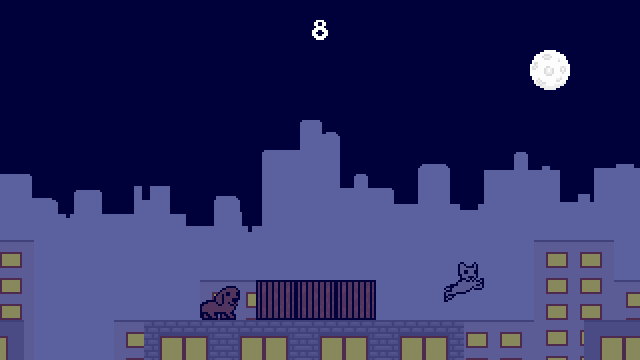 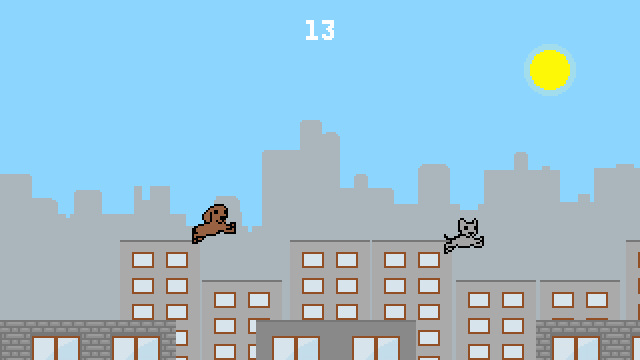 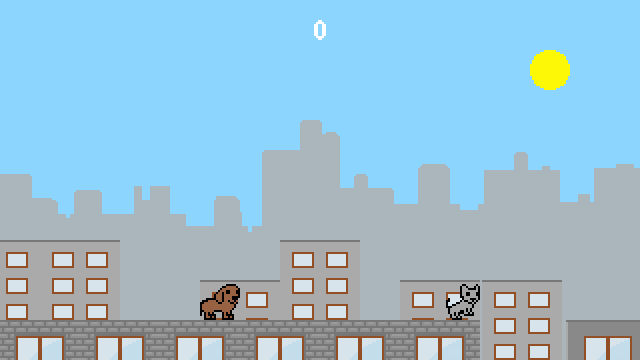 Play as furious dog and chase that nasty cat on the rooftops all over the city! Just download the zip and extract the game. No need to install, it's standalone.